The perfect river lot located in the heart of Grafton. 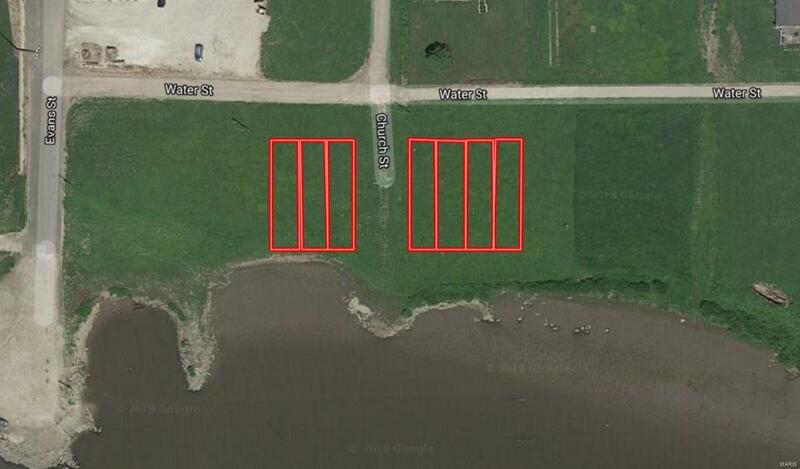 7 lots included for the price. Perfect for building your river cabin that you have only dreamed of having! Your dreams can now be a reality with this low price!